Well it can't be any clearer than this. Today, Julia White, General Manager for the Office Product Management team, has confirmed that SharePoint 2016 On-Premises is coming. Though not a big surprise, Microsoft has always mentioned that SharePoint server would be coming in a next release. Here's what we can take away from her blog post. There are still many reasons to keep SharePoint On-Premises for some organizations. From experience however, it's always long and complicated as this platform is no ordinary tool. Rather a beast that needs to properly be tamed to get the most out of it. In her post, Julia often associates Office 365 with "Experiences" and I couldn't agree more. The industry isn't the same anymore and the same can be said for people's expectations, myself included. I just use what works for me and is easy to use, but more importantly "easy to consume". I don't have the patience anymore to implement and configure sites for a year. If I need to provide my organization with an online video training center, I'm going to look online for something I can already use rather than try to build it with SharePoint. Office 365 provides these ready to use experiences for me. Whether it's with the Video Portal or the other exciting new Portals mentioned, whether it's file storage that goes beyond "My Documents" on a physical computer with OneDrive for Business, or working with others and searching for the right files with Delve. Office 365 gives me these experiences I would otherwise have to build from the ground up. Office 365 isn't a SharePoint replacement, it's the evolution required or dare I say "requested" by our changing market. Continuing to use SharePoint On-Premises for scenarios that cannot be moved to the cloud or that would take too much time and money to do so is perfectly fine. 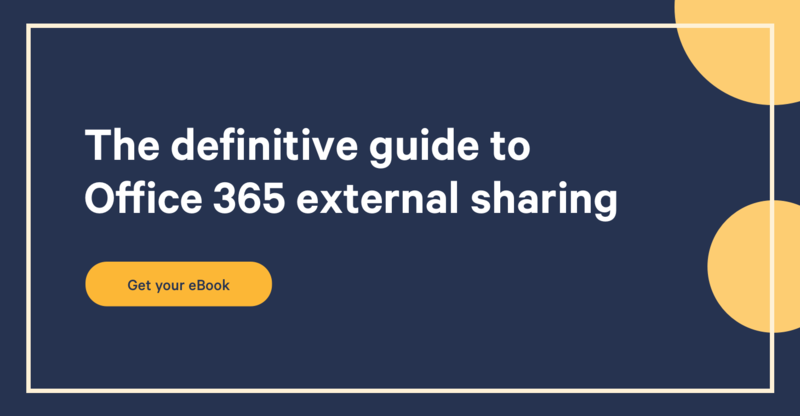 The promise with SharePoint 2016 is to allow you to stay On-Premises and leverage the Office 365 Experiences to deliver what your organization needs, quickly. From Julia's post, we understand that there's a lot of work done at the infrastructure level to provide a flexible way to deploy and provide "improved reliability". To make the Hybrid scenario work, our On-Premises SharePoint 2016 will have to be optimized to work with things like the Office Graph. I expect services like Search to have even more ways to work with our Office 365. If Hybrid will be a big part of SharePoint 2016 for the 2-3 years to come, then it'll have to be a seamless experience for the end user. At the end of the day, they don't care where things are, as long as it works. Though new capabilities have been mentioned in the blog post, my expectations aren't too high. I think that if we see anything, it'll probably be things already on Office 365, or variants of them. However, one can only speculate until we see the real thing. If I worked at Microsoft, and this is only my personal opinion, this would also be the last version of On-Premises SharePoint I would release. Hold On! Instead, I'd continue to work with the On-Premises version by releasing Add-Ons or "Content Packs" that would make SharePoint 2016 a continuing effort to bridge Office 365 with our own servers. We'll know more at Ignite, the "Premier" Conference as they like to say. I'm very excited to see these new experiences in action, as well as how SharePoint 2016 will bridge Office 365 to our On-Premises experience. Ironically enough, I wrote a very similar post to the one released by Microsoft a few weeks ago on Office 365 providing these easy to consume experiences. What did you think of Julia's post on the "Evolution of SharePoint"?